Yiwu Zhenrong Bag & Leather Co., Ltd.
Shanghai Xide Industry Co., Ltd.
Our company is mainly engaged in personalized digital image (dye-sublimation) industry, integrating the development and application of new products. 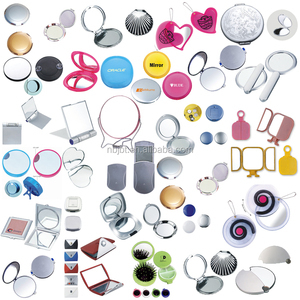 We process all kinds of metal key rings, metal pendants, aluminum sheets, metal card holders, compact mirrors and others, which are used for dry-sublimation printing. We welcome all types of companies, traders, digital photo studios and personalized fashion shops to establish relationships with us. 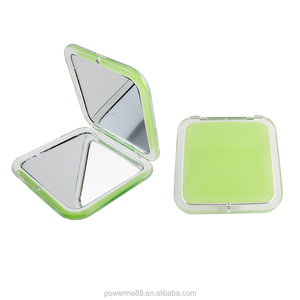 Alibaba.com offers 7,175 promotion compact mirror products. About 83% of these are makeup mirror, 12% are mirrors. 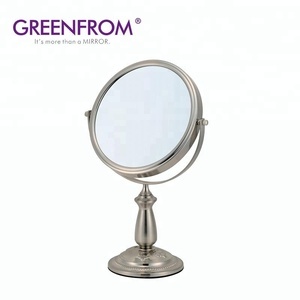 A wide variety of promotion compact mirror options are available to you, such as plastic, stainless steel, and metal. 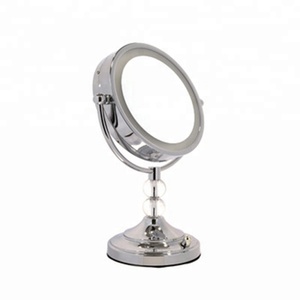 You can also choose from chrome, silver. As well as from single, double. 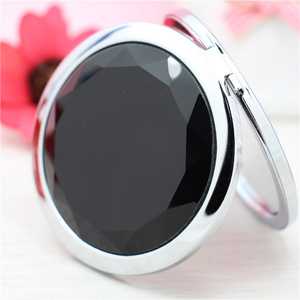 And whether promotion compact mirror is no, or yes. 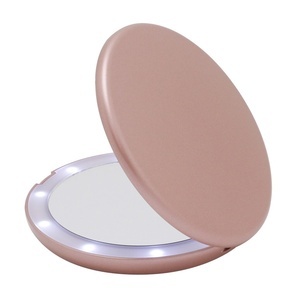 There are 7,161 promotion compact mirror suppliers, mainly located in Asia. 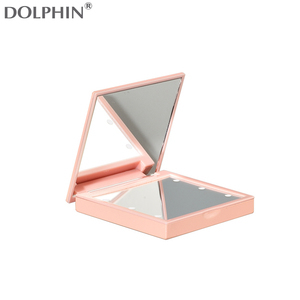 The top supplying countries are China (Mainland), South Korea, and Taiwan, which supply 99%, 1%, and 1% of promotion compact mirror respectively. 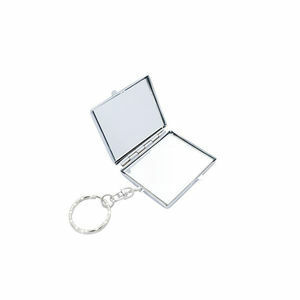 Promotion compact mirror products are most popular in Western Europe, North America, and South America. You can ensure product safety by selecting from certified suppliers, including 839 with Other, 468 with ISO9001, and 212 with BSCI certification.